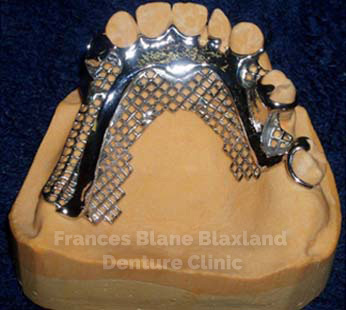 Dental Dentures specialises in making high quality dentures that have a long life and look very natural. 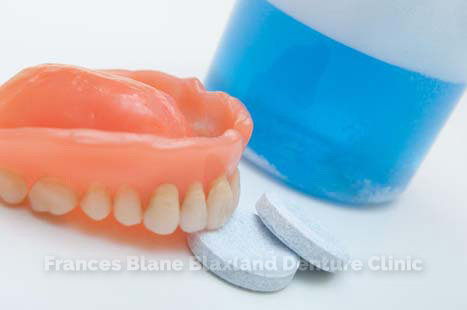 Dental Dentures offers emergency replacement dentures and 1 hour denture repairs. 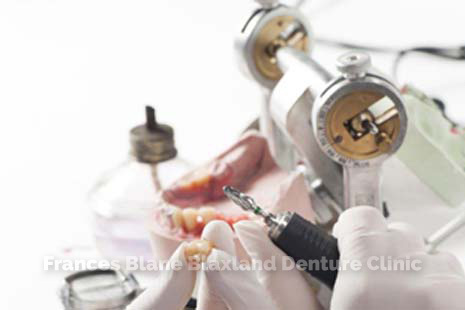 Dental Dentures clinic is owned and operated by Frances Blane who is a professional dental Prosthetist and is absolutely committed to providing a high standard of functional and cosmetic dentures which are superior in quality and amazingly life like. 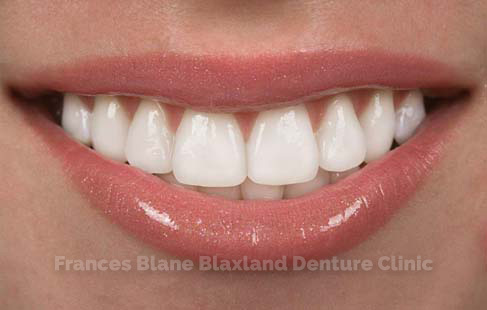 Frances is also committed to going the extra mile to create a beautiful happy smile. 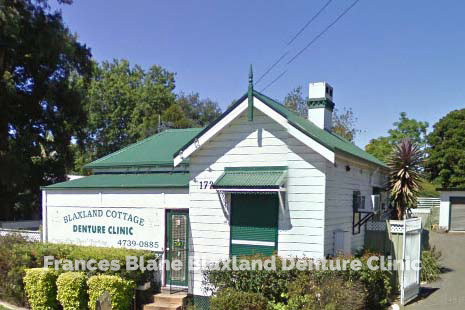 Dental Dentures clinic is located at the Blaxland Cottage Denture Clinic ® , 172 Great Western Highway, Blaxland, just 4 houses down from Michealangelos Restaurant and services St Marys, Penrith, Blaxland, Springwood, Blue Mountains, Lithgow, Hawkesbury, Kurrajong, North Richmond, Richmond and Windsor. The practice is built on mutual trust, respect and long-lasting relationships with satisfied customers referring their friends and family members to her because of her highly pleasing cosmetic results, well functioning product from her ‘going the extra mile’ attitude and emphasis on personalised care. At Dental Dentures we work with you to combine your ideas with our expertise in creating a denture, that exceeds your expectations. A consultation with Dental Dentures means you deal directly with the Prosthetist who will personally construct, fit and provide a complete and professional denture care service. You won't need a referral to visit Dental Dentures but you will need to make an appointment. Patients requiring urgent care or emergency treatment are seen as quickly as possible. 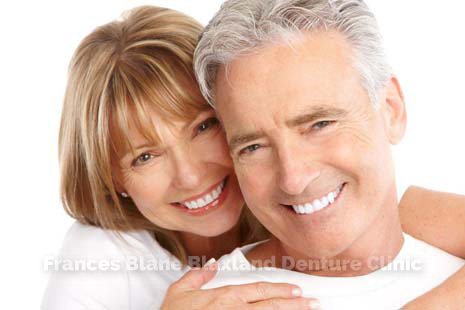 Make sure you go to dental dentures for a free consultation every 6 months. Mouths should be sighted by an experienced dental prosthetist to make sure mouth tissues are healthy and Dentures are fitting and functioning well , this is extremely important for the whole mouth health and your safety. Diabetics are more at risk of an unhealthy mouth. All Major Health Funds Accepted. 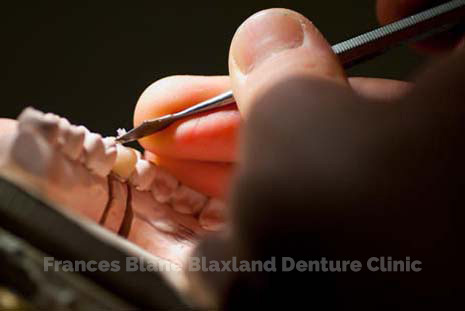 Frances Blane is a recognised professional Denture consultant accredited by the Australian Health Practitioner Regulation Agency (AHPRA) .